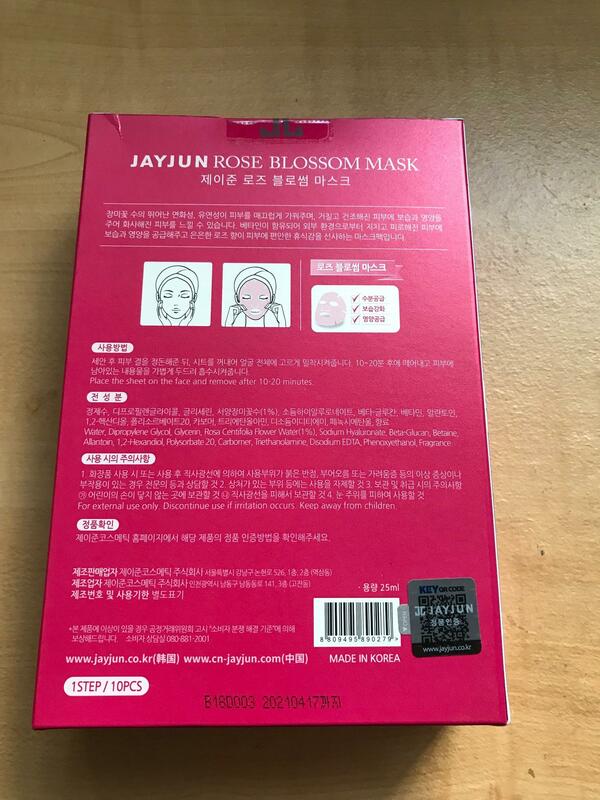 Radiant your Skin Care with the [JAYJUN] Rose Blossom Mask 10ea! we aim to provide you best korean products to take good care of your skin, including Cosmetics, Masks, Mask Sheet. Hydra Mask Sheet online. 294…@qq.com Favourite mask of JayJun. 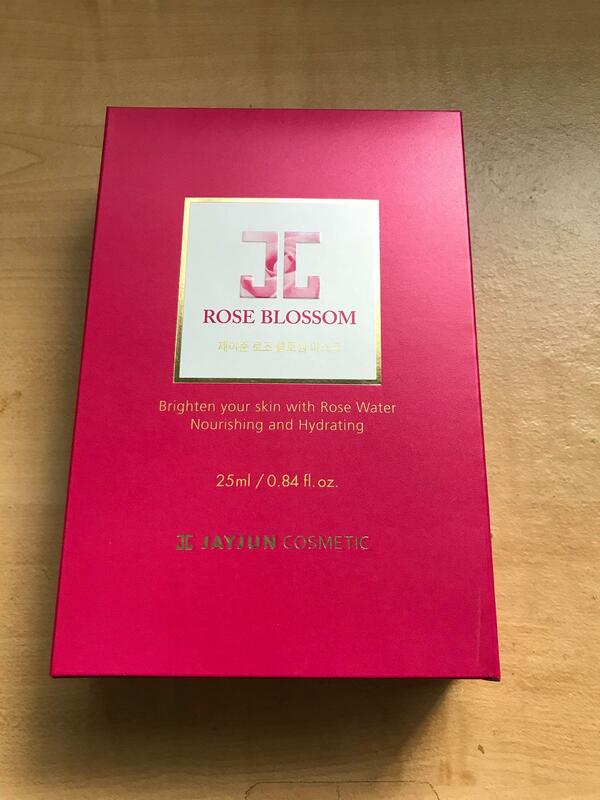 using day and night without rasin without feeling thick on face. skin looks better after. stock for summer time. like how it hydrates my skin but doesnt leave my skin sticky.